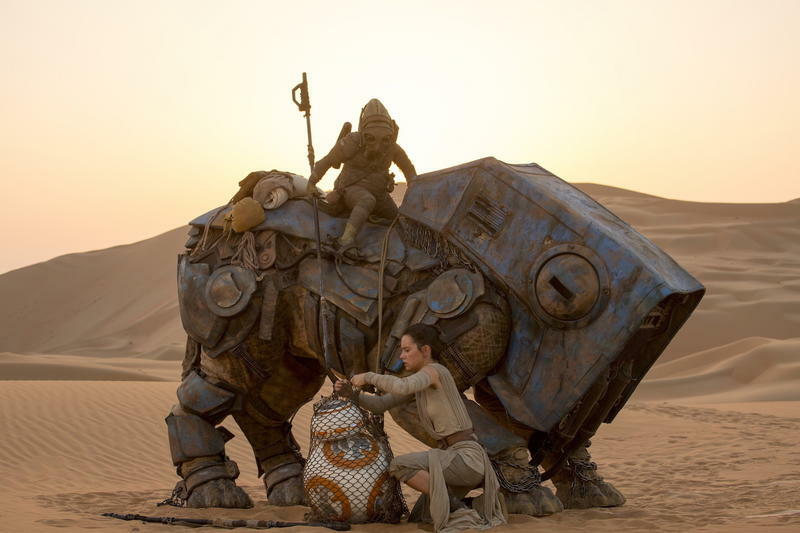 One of the key marketing techniques that J.J. Abrams pushed during the pre-release cycle for Star Wars: The Force Awakens was the space saga’s return to practical effects. If you remember, the original trilogy used practical effects quite masterfully while the prequel trilogy reveled in CGI to the detriment of the films. 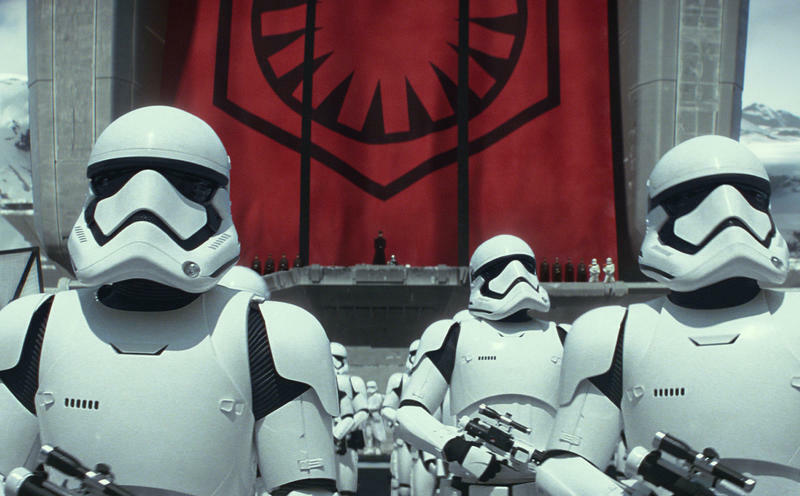 It seems this wasn’t just a one-time thing, because Episode VIII will use even more of it. Sources close to the production are revealing Supreme Leader Snoke, who was a CGI-only character in The Force Awakens, will be a huge puppet this time around. 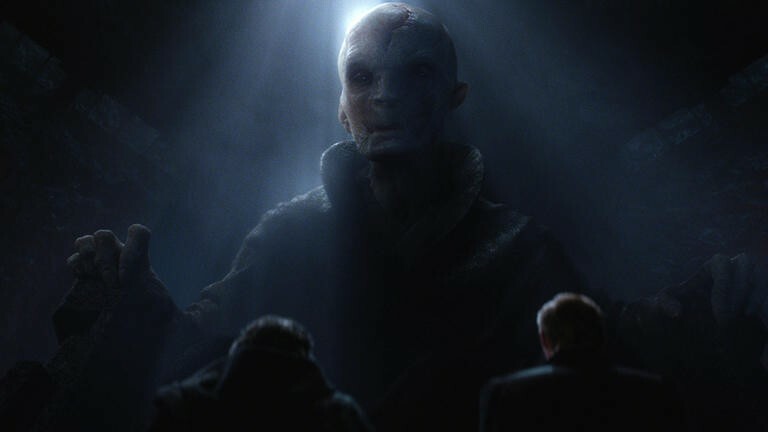 The last time we saw Snoke, he was a towering hologram. This gave very little details about the character. Is he really 15-feet high? Apparently not. The new puppet will be around 7-8 feet tall and will almost certainly require multiple people to operate. Andy Serkis portrayed Supreme Leader Snoke through motion-capture technology. It is unclear how much of that will be used in Episode VIII. 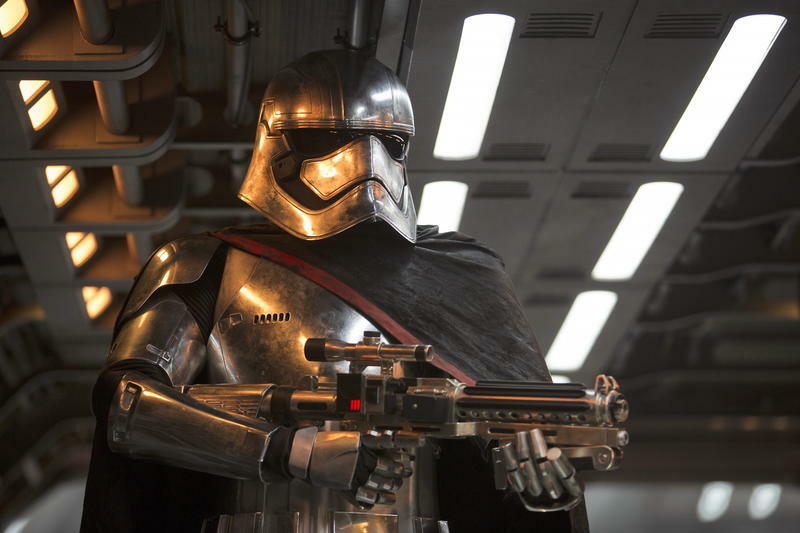 It might be similar to the balance struck between CGI-work and costumes used with Unkar Plutt, who was played by Simon Pegg. Pegg put on a costume on set and acted out the role, but the character was digitally enhanced in post-production. 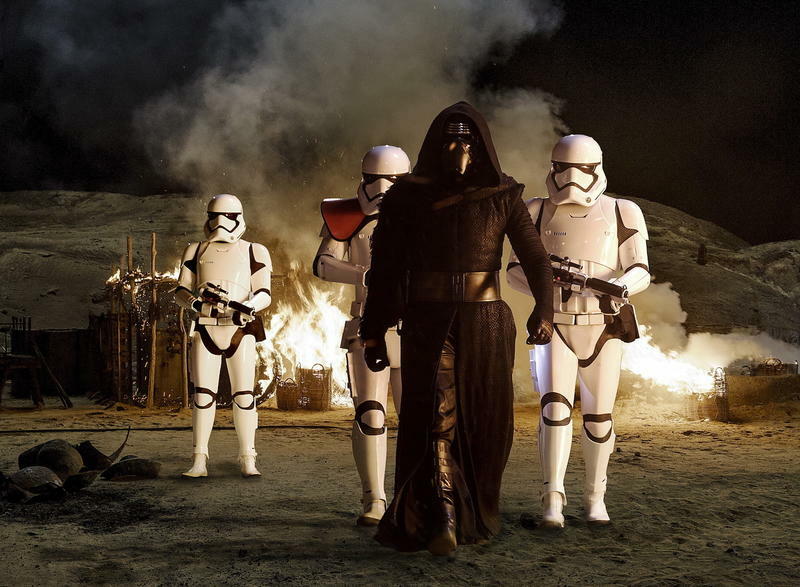 Either way, it sounds like we’ll see more of Snoke in Episode VIII, which is pretty exciting. His story arc along with the background of the Knights of Ren is some juicy info we’re dying to learn more about in the next Skywalker adventure.